It’s becoming more and more common for homes in Pennsylvania to have extended families. 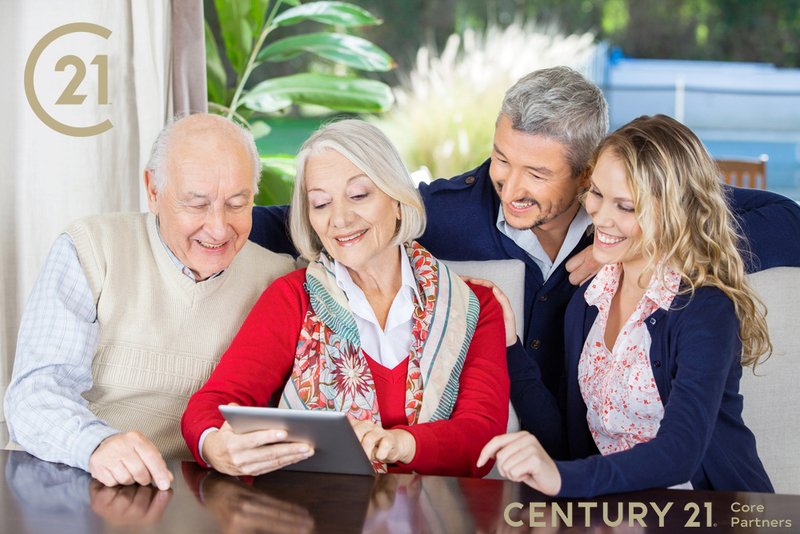 Whether you have elderly parents who need caring for, you’re very close to your parents or simply for economic reasons, it’s becoming fairly standard for prospective new homeowners to seek out homes for sale with in-law quarters in York County, PA. If you’re seeking a home for sale with in-law quarters in the York, PA area, you may not have any idea where to begin. Fortunately, you have CENTURY 21 Core Partners to guide you along the way. It’s challenging enough to find a great home in York County or surrounding areas of PA that fits your budget and meets your needs without any extras — but add the stipulation that you need an in-law suite for extended family members, and the whole process may seem overwhelming. That’s why when you’re looking for a home for sale with in-law quarters in York, PA and nearby areas, it’s important to join forces with CENTURY 21 Core Partners. We know how to find all types of homes in the York County and surrounding areas, including multi-family homes and homes with in-law suites. One of the ways CENTURY 21 Core Partners gives you an edge when seeking out your ideal new home is with the tools we put at your disposal. With our easy-to-use online mortgage calculator, you can figure out exactly how much house you can afford. Then check out professional-quality images of the homes in our listings and enjoy virtual tours of some of the homes that interest you the most. You’ll also see all the most pertinent data, including the listing prices of the homes that are on your radar. You can even go digital with our mobile app that can provide status updates on the homes you’ve targeted. We know home-buying can be stressful, especially if you have an extended family to think about. That’s why we at CENTURY 21 Core Partners strive to make your experience as easy as possible, with exemplary customer service from our team that takes you from the first steps of buying a new home to the closing. We’re here to answer questions, give advice and create a smooth, positive home-buying experience for our customers. Your home with in-law quarters in York County, PA or surrounding areas is waiting for you, and we’re ready to help you find it. Just give us a call at 717-718-0748 or fill out our easy contact form online, and we’ll get back to you as soon as possible.